Facebook shutting down Moments app on February 25. The app is being shut down because not many people use it. The company has made another platform to let users export their photos. Facebook has announced that it is retiring the Moments app, a platform allowed for privately sharing photos with friends, on February 25. The app shuffles through the camera roll of the phone and organises photos on the basis of where they were taken and the people in them by using facial recognition technology. After the photos are organised, a user could then share those photos with specific people, and sync them with what his/her friends had shared. The photographs could then be shared on Facebook and Instagram, or kept private. They app essentially cut the problem of people who used other apps to share photos. 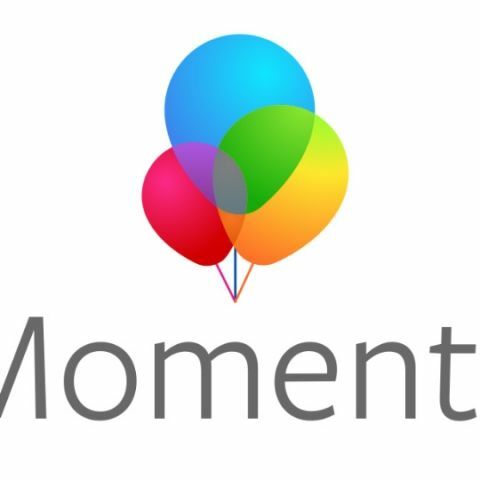 Moments also automatically creates a music video with six or more photos. “We're ending support for the Moments app, which we originally launched as a place for people to save their photos. We know the photos people share are important to them so we will continue offering ways to save memories within the Facebook app,” CNET quoted Rushabh Doshi, Director of Product Management for Moments, as saying. Reportedly, Facebook says that it is shutting down the app because not many people are using it. The company has started notifying Moments users about the move and has advised people to retrieve their photos from the app before it is killed. You can visit the the new platform that Facebook has set up, where you can shuffle through the photos and save them either on computers or the camera roll on phones. 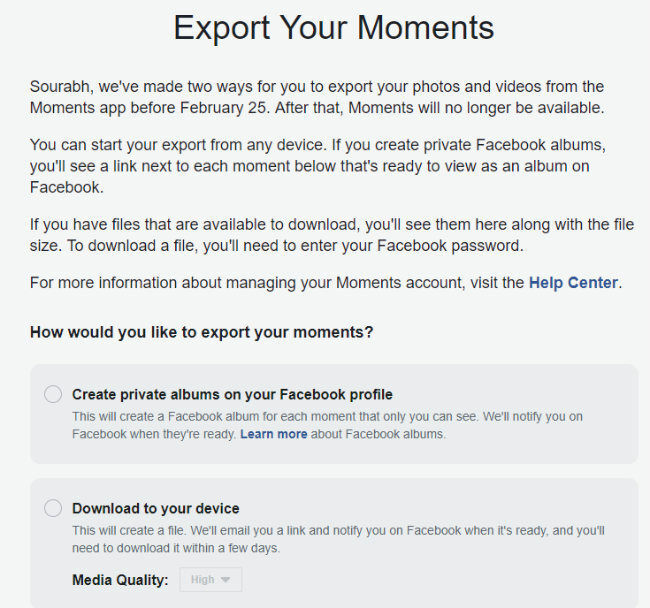 People also have an option to save these photos on on Facebook app. By default, the visibility of these photos will be set to private. which is the best app avl in lumia?